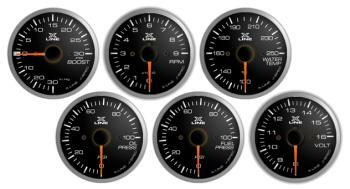 Stri XLine Racing Gauges UNIVERSAL - Dezod Motorsports Inc - Home of the automotive performance enthusiast since 2002. 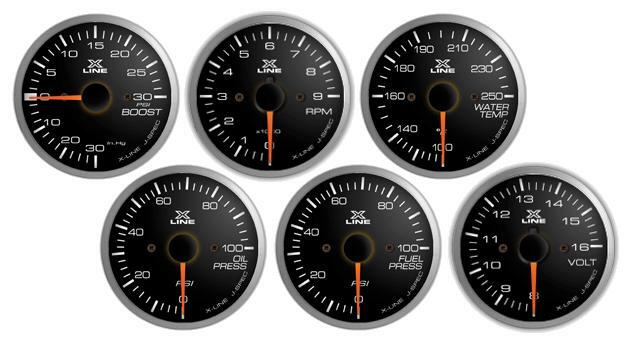 Stri XLine Raging Gauges are the perfect option for tuners looking for a high quality, low cost gauge for their project. Built with to the same quality standards as the Stri DSD Gauges, Stri XLine Racing Gauges are built to impress, and perform!